It’s so easy to get weighed down in the everyday hustle and bustle of life. 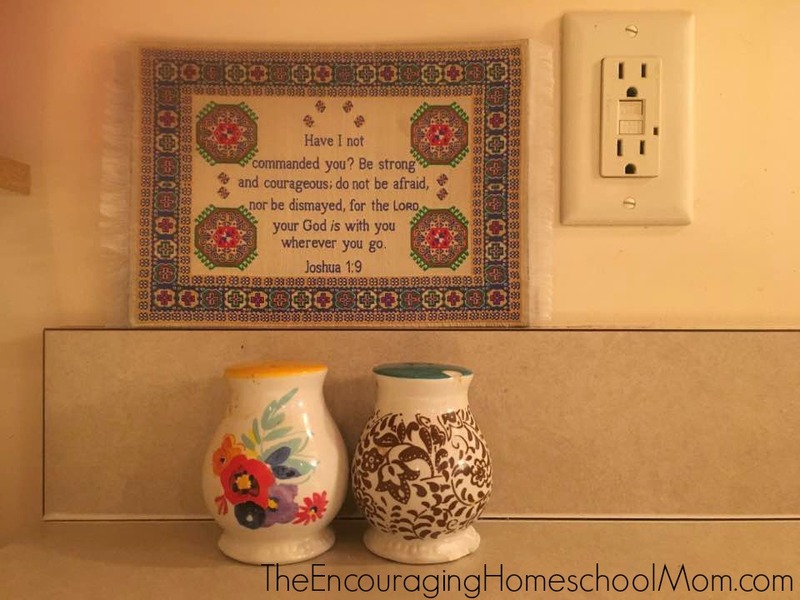 I’ve often shared how I’m desperate for God’s Word and look for ways to get more of it in myself and post it around our home. You know I talk about how I use #handverses to keep my mind and heart on God’s Word (here I share all about how How Writing Bible Verses on My Hand Gives Me Strength, Hope, and Encouragement Each Day). This post is sponsored by Logos Trading Post. I only work with companies who I feel will be a blessing to my readers, and I think you will love what you see below. The opinions in this post are entirely my own. 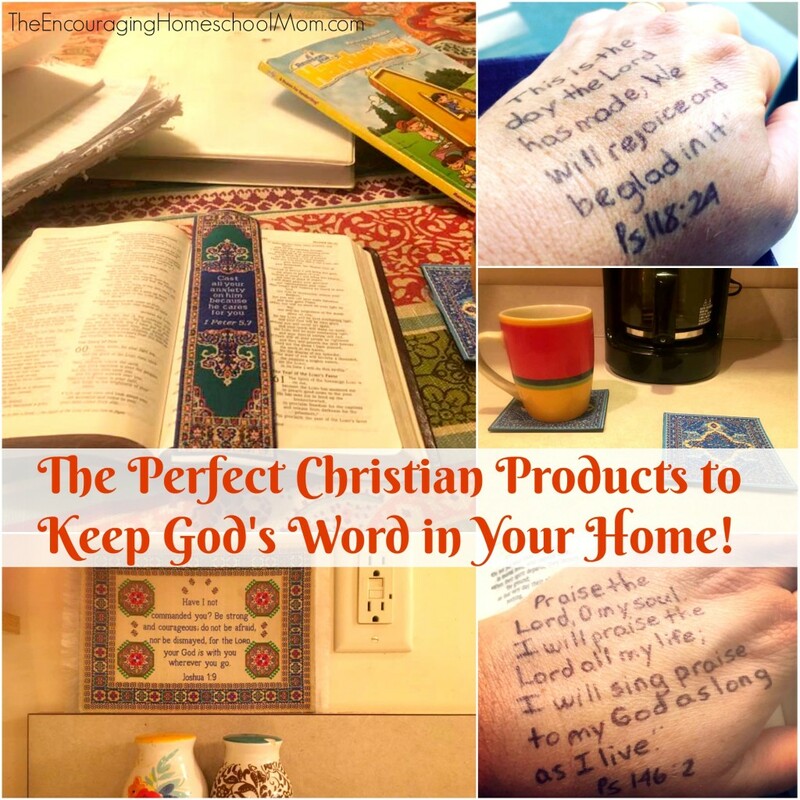 So when Logos Trading Post contacted me about reviewing some of their Christian gifts, I felt it would be a perfect partnership. 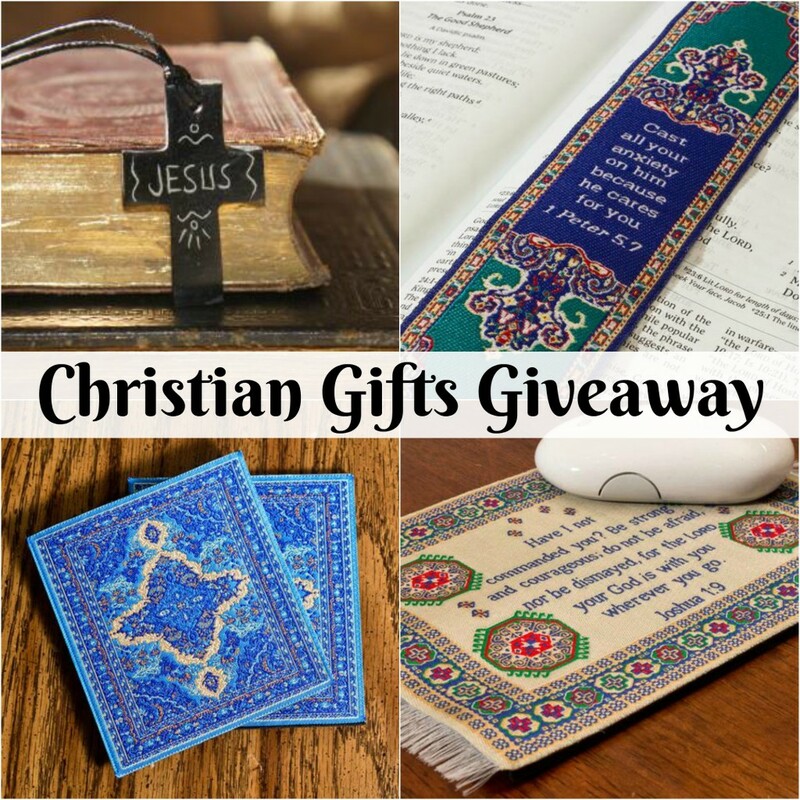 Not only does every product carry spiritual significance, with the purchase of Christian Jewelry or various Christian gifts, but a Bible is also donated in the Middle East. – 1 Peter 5:7 (NIV). I need that stamped on my hand, written up my arm, and plastered on my heart. I’ve used this soft woven bookmark in my Bible for family Bible reading time. There have even been a few moments in which I just read the bookmark to myself as a gentle reminder. 🙂 It’s a great way to keep God’s Word woven into my day. 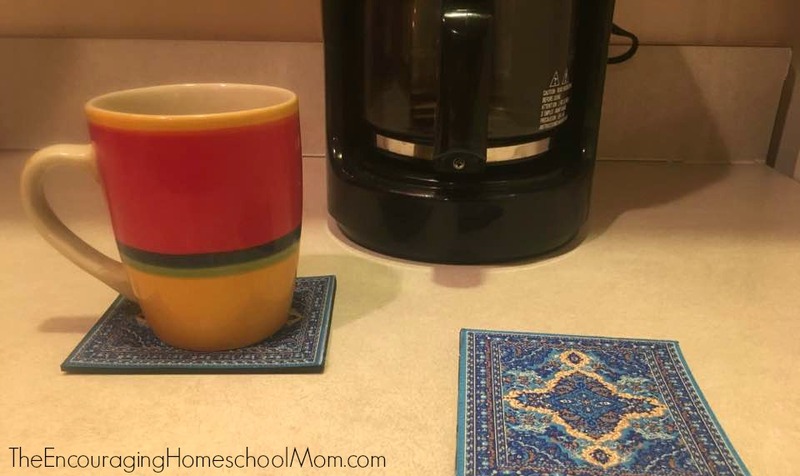 The beautiful coasters are perfect for my coffee area in the mornings. The print that I chose reminds me of a cross and also serves as a reminder to pray for those in the Middle East who are receiving God’s Word through these Christian Gifts. I’ve even had a few spills on my coasters. They’ve wiped clean with cool water which I was happy about that finding. 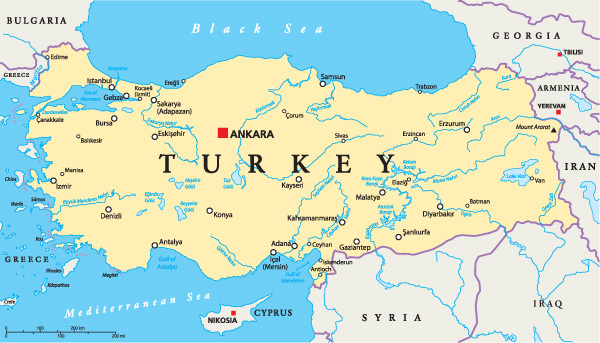 Logos Trading Post’s Christian Gifts such as the woven bookmark, coasters, and mousepad are made in Turkey. This helps support local business in Asia Minor where Logos Trading Post is working to spread the Gospel. I love the woven mousepad. As you can see, I’m not only using it as a mousepad but as a kitchen decoration. It’s a lovely idea to use the mousepad as a mousepad, that way it’s a reminder of God’s Word during computer time (and how many times to I need that?!). However, it’s so beautiful I just want to keep looking at it. Since I spend a lot of time in my kitchen, I’m getting a little extra creative with mine and currently have it on my backsplash. Wouldn’t this be the perfect Christmas Christian Gift for someone who works in an office all day as well? Now you’re going to love this! Logos Trading Post is letting me giveaway one Christian necklace, one mouse pad, one bookmark, and one coaster set. Just use the rafflecopter widget below! I really like all of the woven products, thanks for the giveaway! The necklace! Thanks for the giveaway! I would especially love that mouse pad! It’s very cute and work on the computer so all day. I am loving the bookmarks! The mouse pad is really cute hung in the kitchen and coasters are amazing!! I like the coasters! I love the reminder to pray for those brothers and sister over the ocean. And I need some coasters. This is awesome! I had never heard of this company before. Totally checking them out for gifts for the family. I love the coasters! All of the products are beautiful! I would love to win any of these. As a new Christian I find I need small daily reminders in my life like this. Any one would be a great reminder. The mousepad! I like your idea of using it for home decor! I really love the mousepad! Thanks for the giveaway!! The mouse pad is absolutely beautiful! That would be a lovely gift to win! Any of them, they are so beautiful. These are all beautiful. Would love any of them. Sounds like a great company to support. 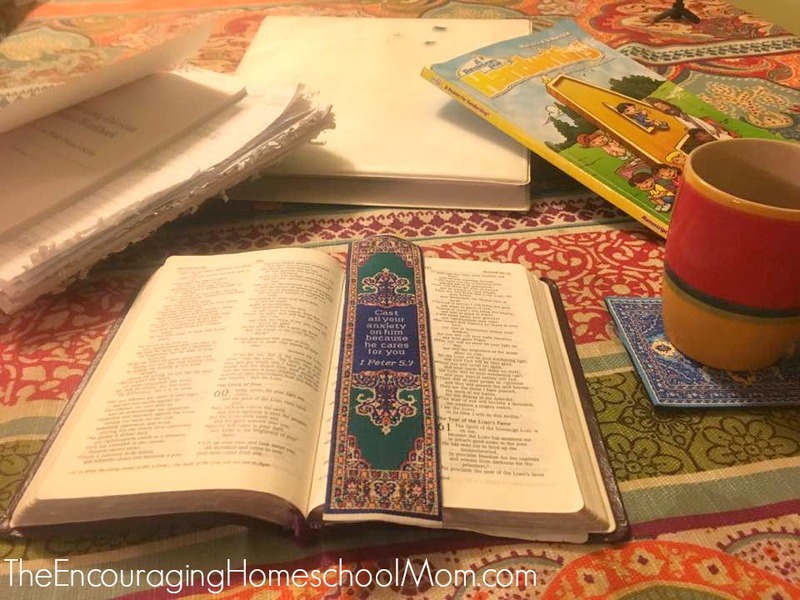 Thank you so much for your dedication to Christian values, family, and homeschool. You’re always an inspiration. I really love the pendants. I think they are beautiful. Anyone would be beautiful. I’m also a new Christian and am now learning to memorize the word. Thank you for your awesomeness and encouragement, you are one of the reasons I decided to take on homeschooling my son! They are all beautiful but I especially like the book mark. Thank you for doing this giveaway! I would love any, but especially love the bookmark!!! I really love the bookmark and coasters! Thank you for your beautiful products. 🙂 May God Bless you in your journey. I would love to win any of these products. All the products are gorgeous, but the bookmark is my favorite. Thanks for the opportunity to win. 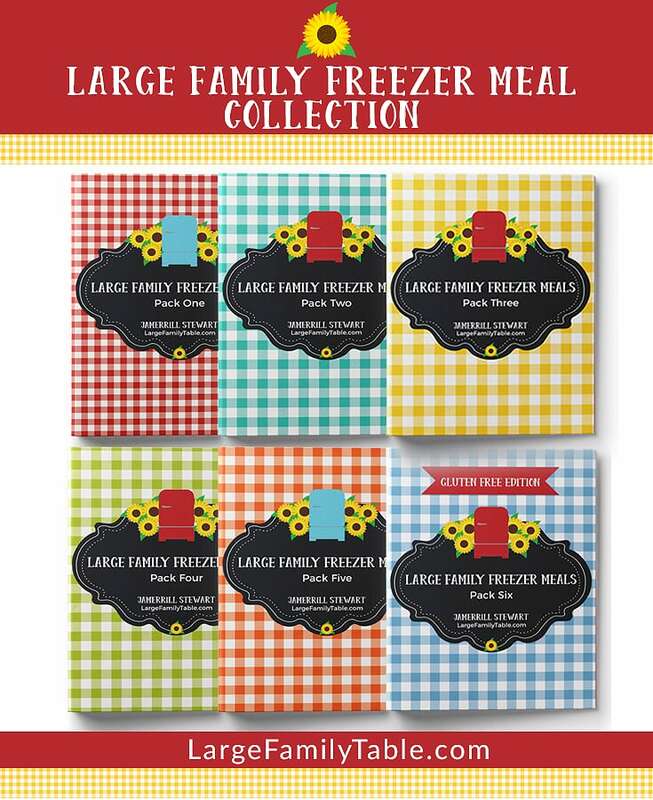 I’m thinking these would make wonderful gifts for just about any occasion throughout the year! I would love to win any of the products listed above. I really commend you for being such an inspiration and allowing God to reveal Himself through you to us.